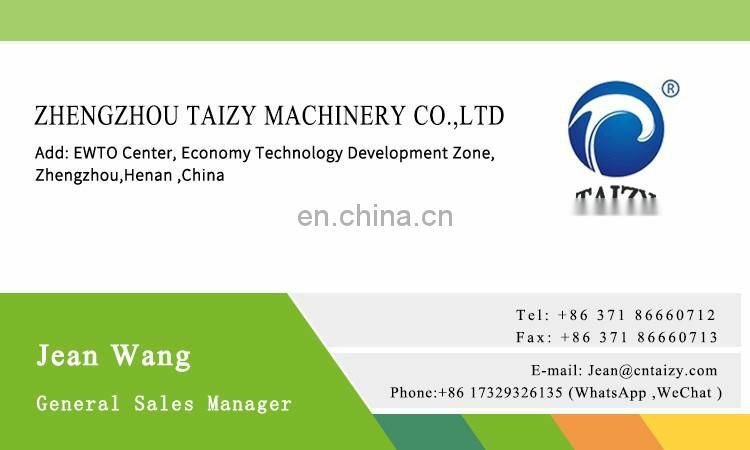 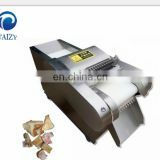 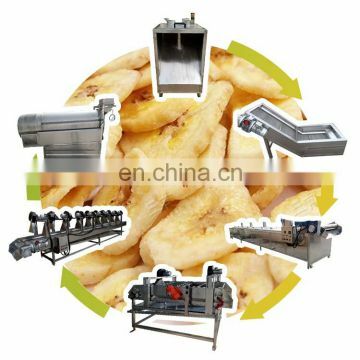 Our full –automatic banana chips making machine adopts the most advanced banana chips making machines. 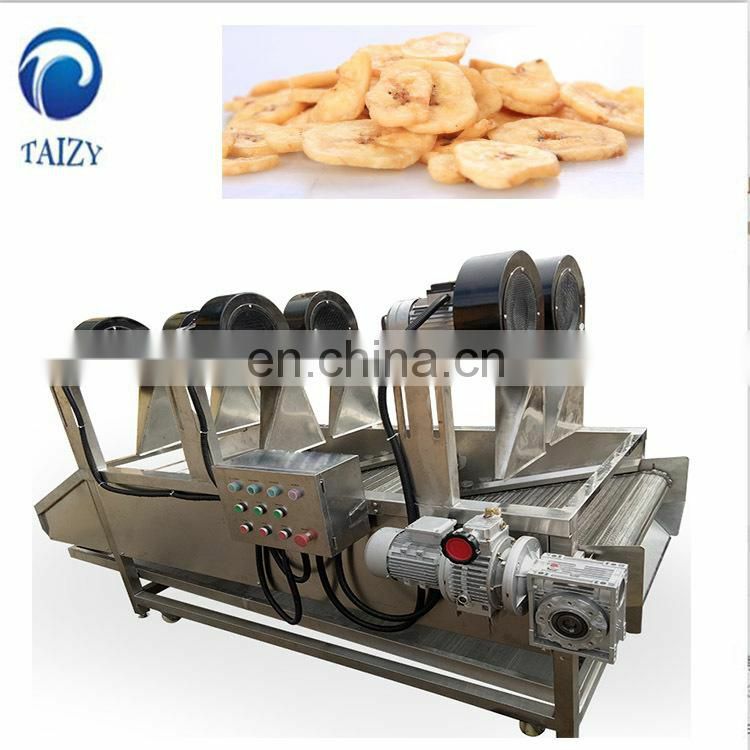 Banana chips are crisp snack food similar to potato chips. 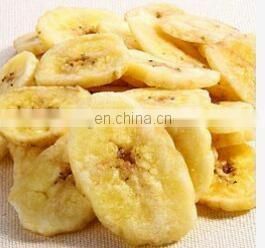 Banana chips are normally made from under-ripe fruits by frying the slices in oil. 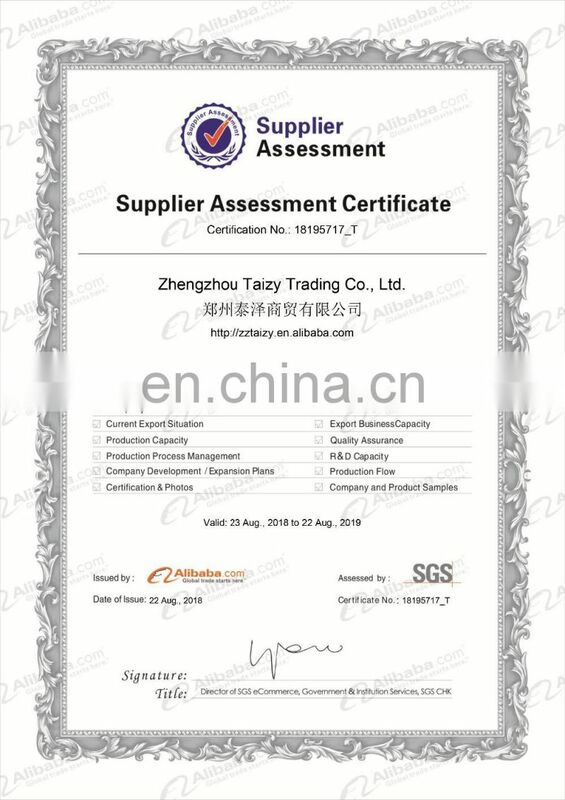 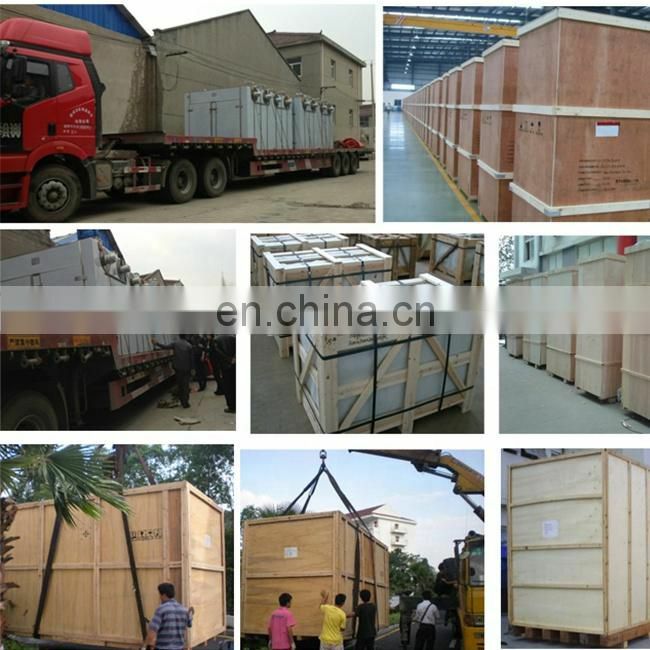 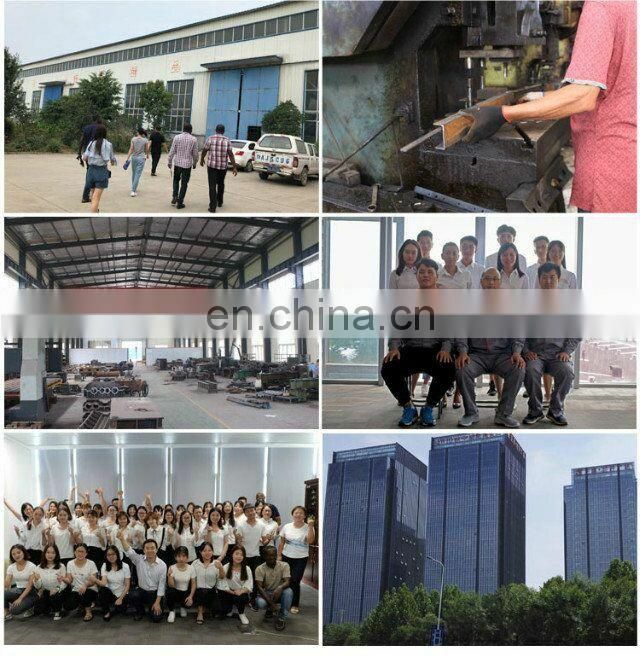 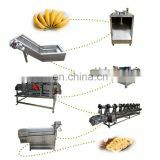 The processing capacity we supply is from 500kg/h. 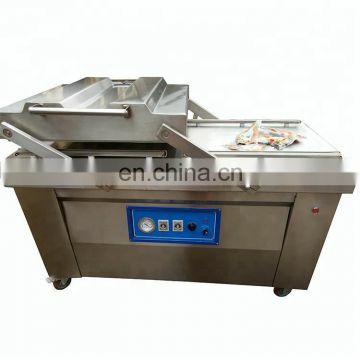 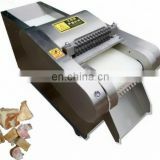 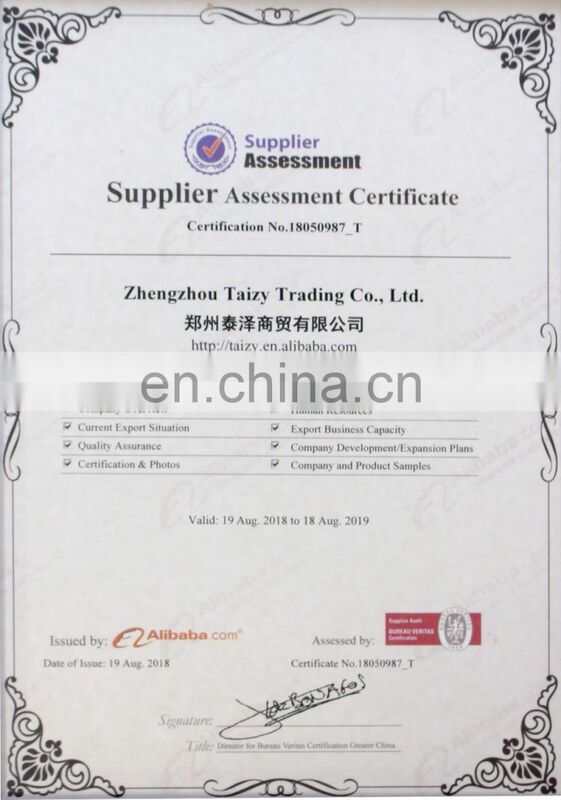 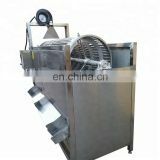 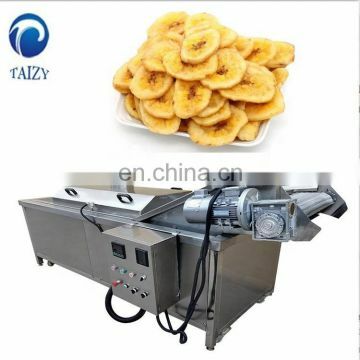 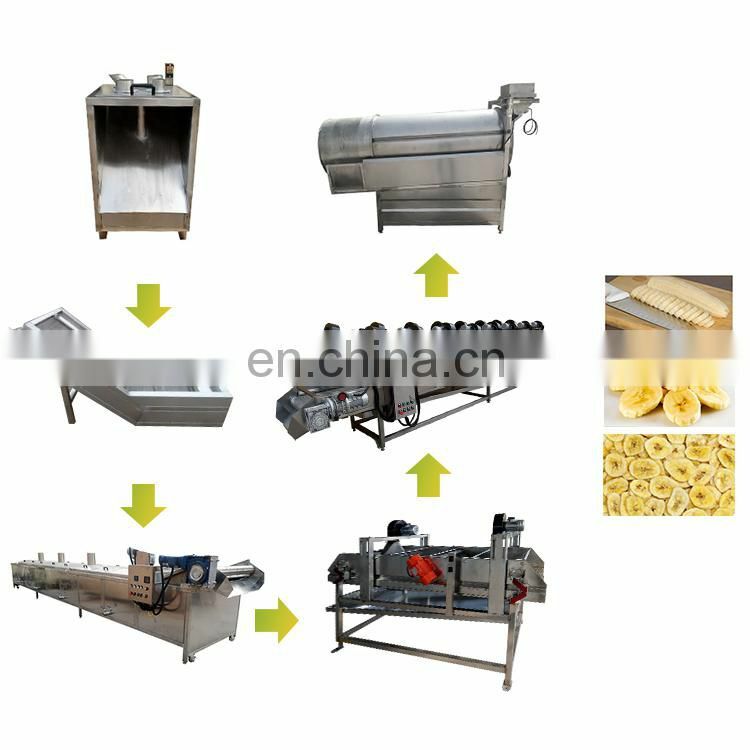 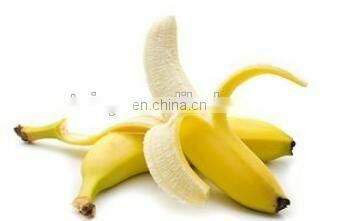 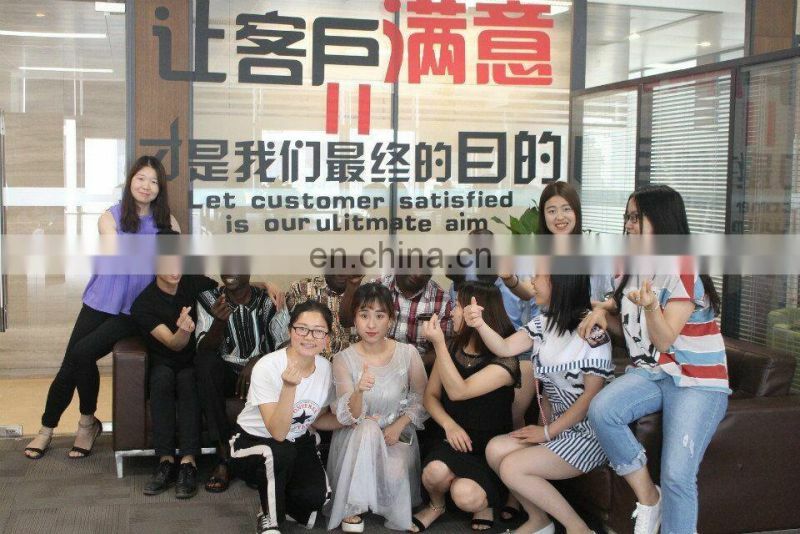 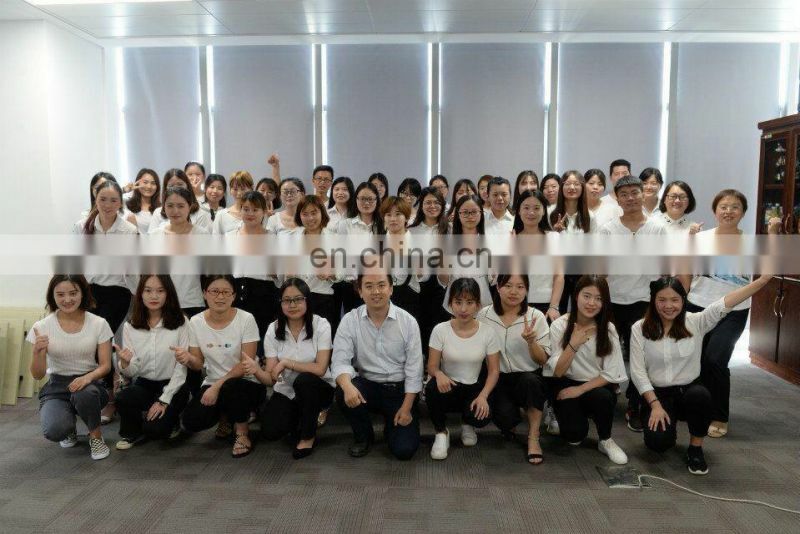 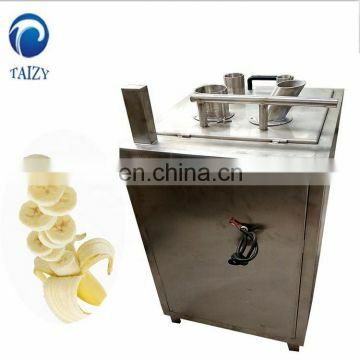 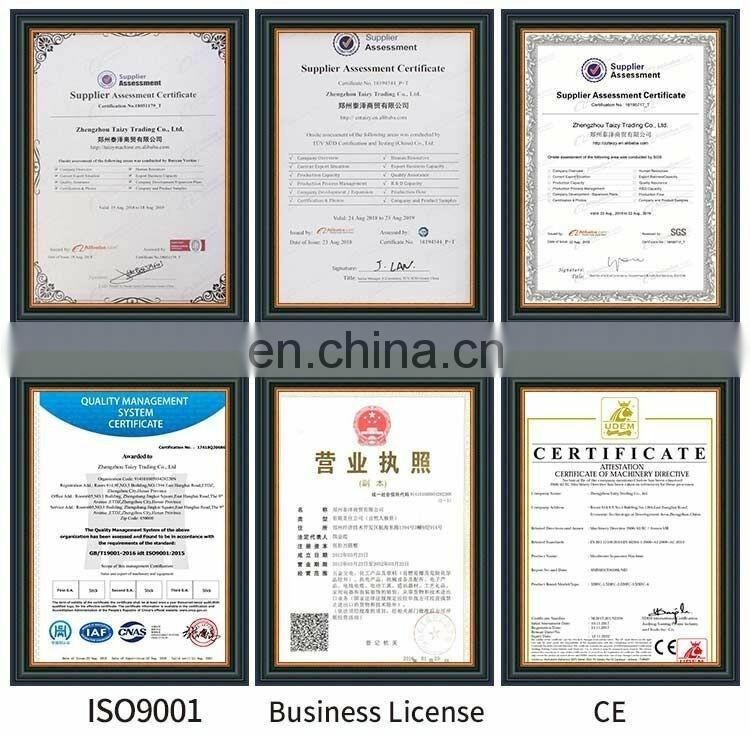 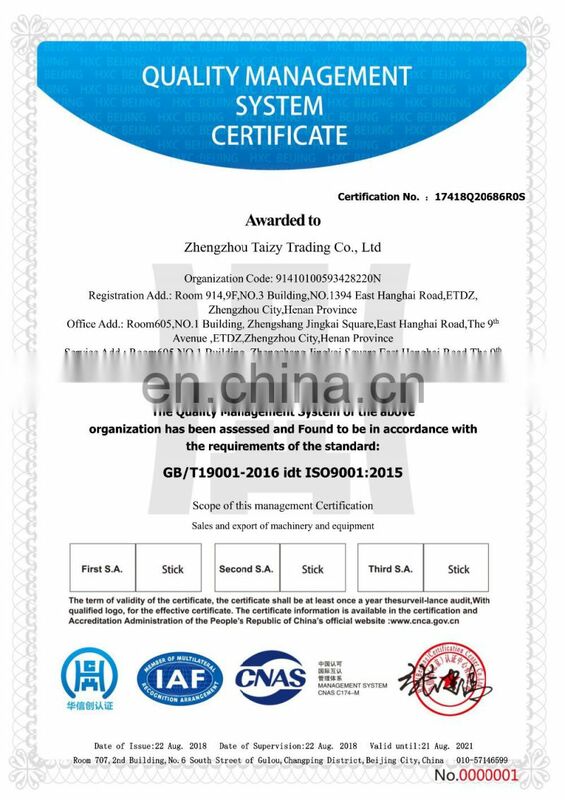 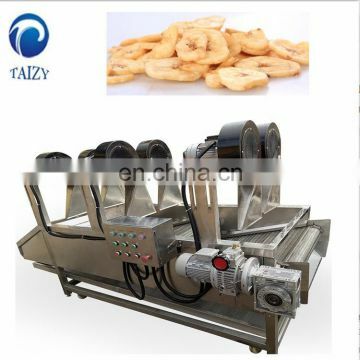 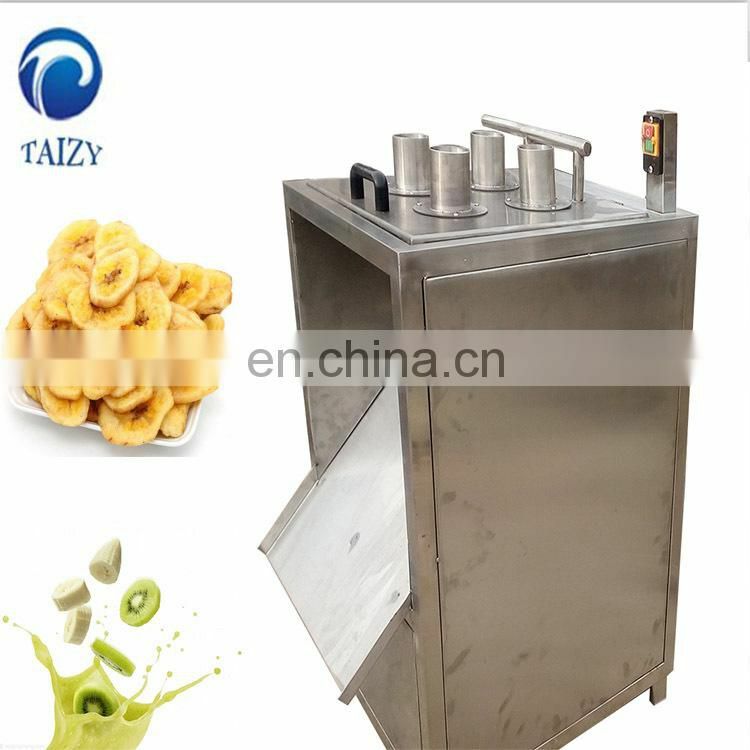 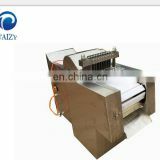 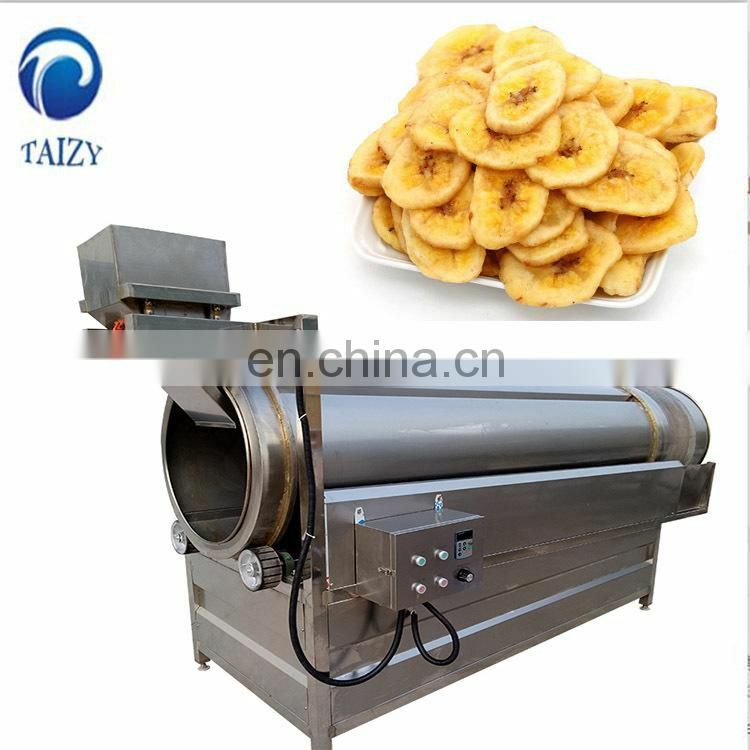 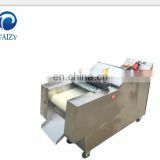 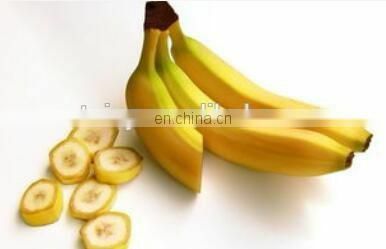 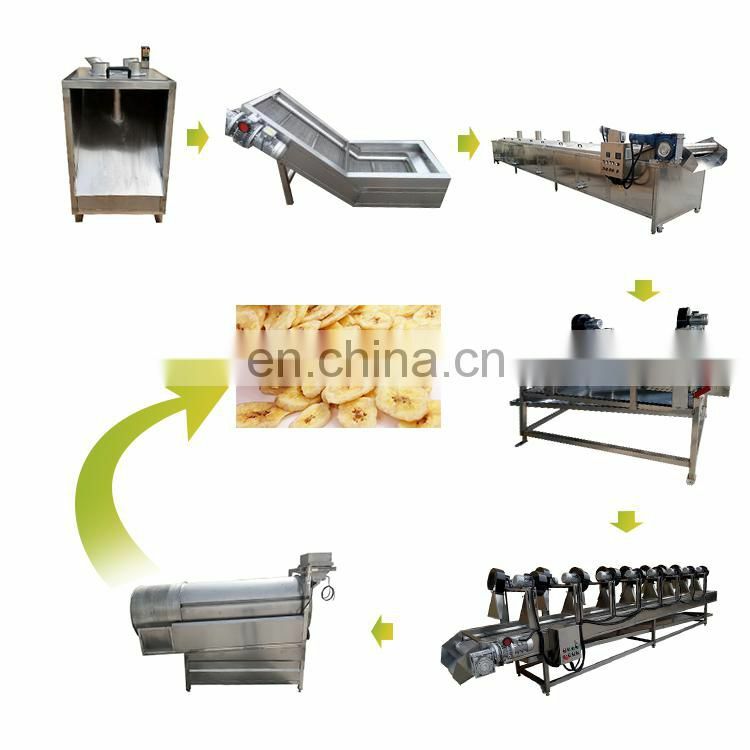 Working process:Banana slicing - Banana washing - Blanching - Cooling - Drying - Cooling and deoiling - Picking - Flavoring - Packaging.